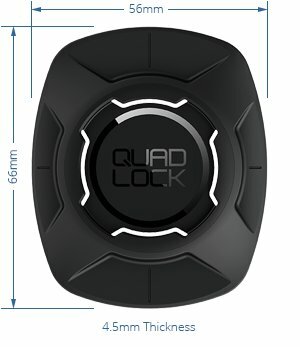 The universal adapter for almost any protective case or mobile phone for coupling with the Quad Lock holders. 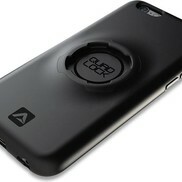 The super-thin adapter attaches securely to your phone or sleeve with an extremely strong pad. 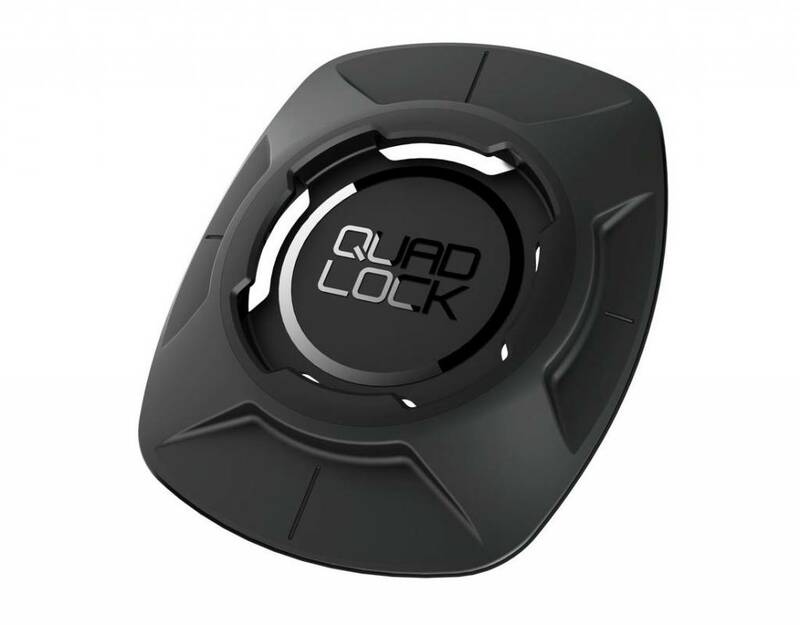 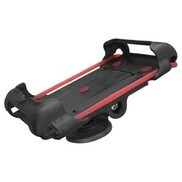 This allows you to connect your phone to all Quad Lock mounts such as Bike Mount, Car Mount or Wall Mount. 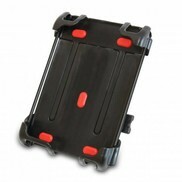 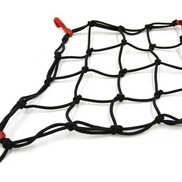 Also suitable for use with action cams or tablets.